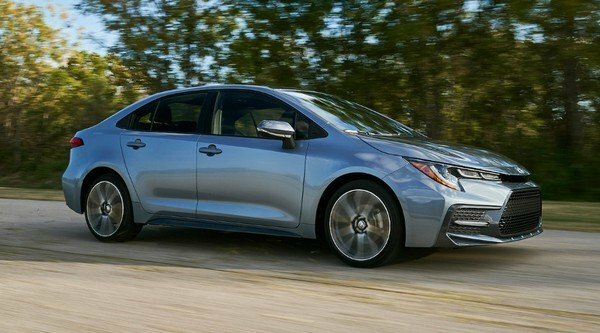 The 12th-gen Toyota Corolla is likely to be introduced in India at the 2020 Delhi Auto Expo with a petrol hybrid engine. 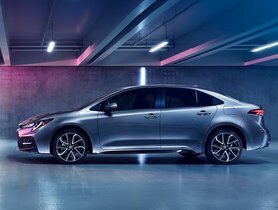 The new Corolla was officially unveiled in November last year and will go on sale by March this year in the USA first and then in Europe. It has been reported that the next-gen Corolla will be launched in India at the 2020 Auto Expo. 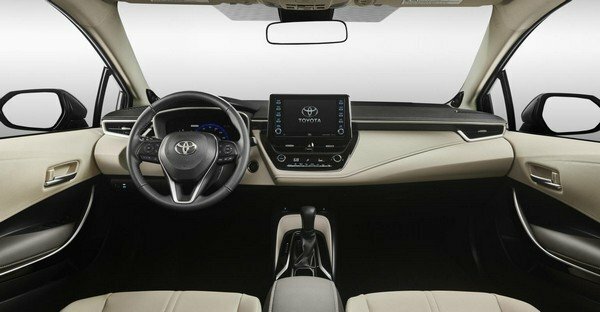 Underpinned by the same TNGA platform as the other new-gen vehicles of Toyota, which also supports the Prius hybrid model, the new Toyota Corolla will be given a brand-new design. 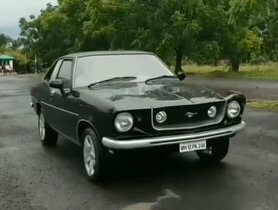 It is expected to look sportier and more modern than the current model with a greater length and width by 20 mm and 5 mm, respectively and the same wheelbase (2700 mm). 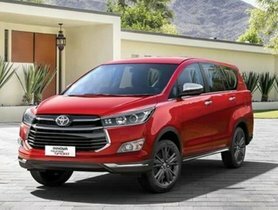 In the front of the new vehicle, you will catch sight of a newly designed grille, redesigned LED headlamps, a single bumper with chrome inserts, new fog lamps. On the side profile, the new Corolla will be equipped with new alloy rims, and the outside rearview mirrors will be positioned on the door. In the rear, LED taillights and an updated bumper integrated with reflectors will be some of the most outstanding features. 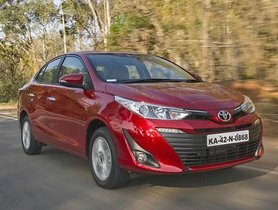 Also read - US-Spec Vs. China-Spec Toyota Corolla: Which One Will Come To India? It will be the first time that Toyota excludes the diesel engine from its motor options. The new Corolla will be offered with only a petrol motor and a hybrid unit. Considering the decreasing popularity of diesel-powered vehicles in India, the same case will be applied to the country. 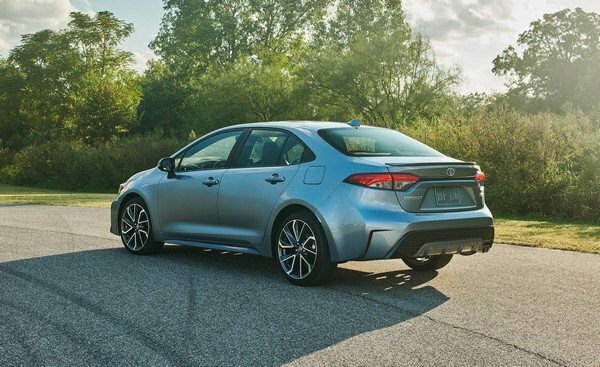 Once launched, the new-gen Corolla will comply with the BSVI standards. 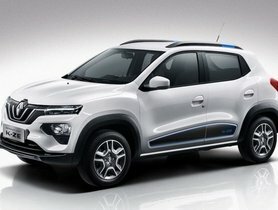 The current 1.8L petrol motor which can produce a maximum power of 170 PS and a peak torque of 200 Nm will be continued to be used on the new model. 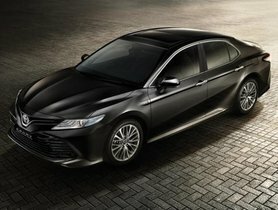 Moreover, a hybrid motor which is a combination of a 1.8L petrol motor and a 1 Nm electric unit with the total power output of 122 PS will also be added to the engine options of the new Toyota Corolla. The transmission duties on both of the two engines will be undertaken by a 6-speed MT gearbox and a new CVT unit. Once launched in India, the new Corolla will rival the Skoda Octavia, the Hyundai Elantra and the forthcoming Honda Civic.